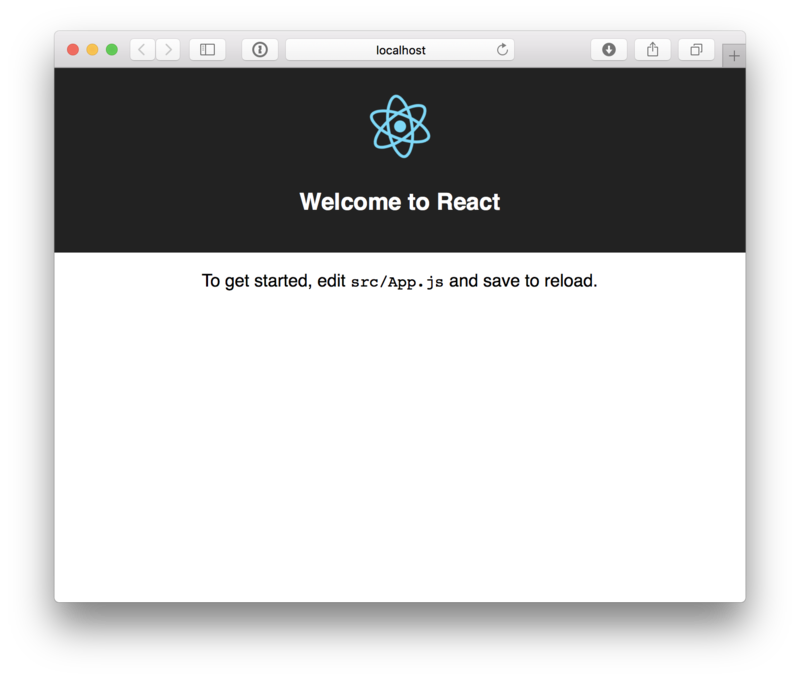 There are many ways to get started developing a React application. A quick search on GitHub shows there are quite a few React starters. 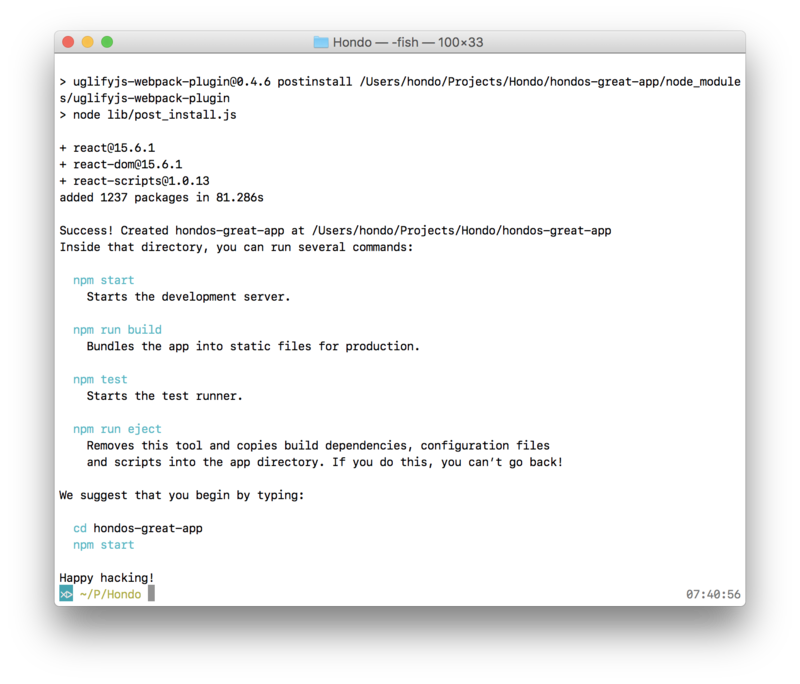 The easiest way to get started with React is through the official Create React App command line tool. 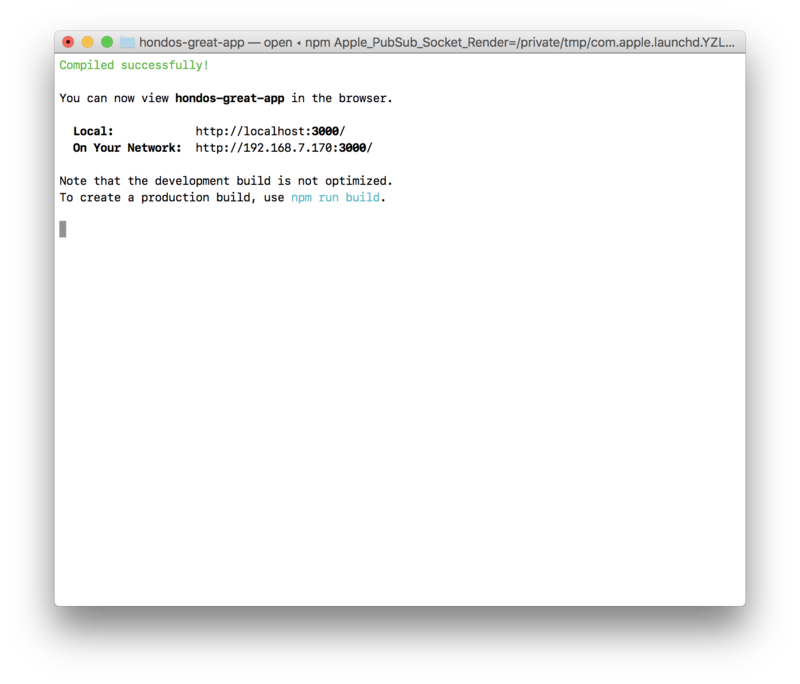 Create React App is React's official command line method. Rails developers may think the output is like running rails new. The script starts by creating a folder for the new application. Then it installs some dependencies. Finally, it lays out some commands to get started. Starting the app should display this in the shell. With the basic setup running, it's time to start adding components to the app.